Have you been suffering from depression which just won’t go away? Are you tired no matter how long you sleep? 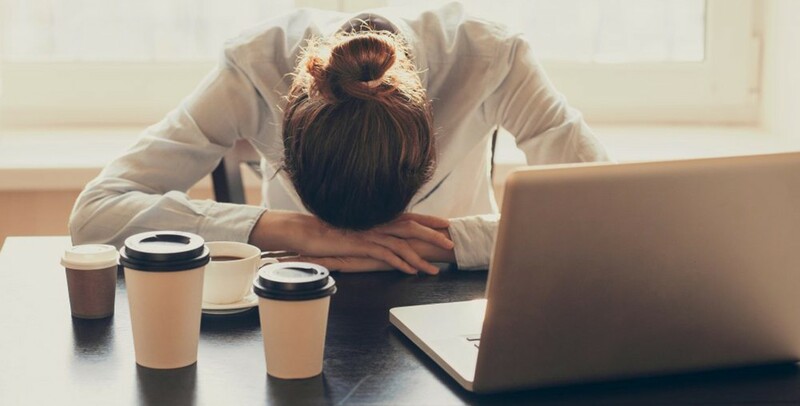 Do you have chronic fatigue syndrome (CFS)? You are not alone. It’s estimated that more than 1 million Americans suffer from CFS. Many people often accept their fate and throw in the towel. But you can control your own well-being. Chiropractic can help treat your chronic fatigue by aligning your spine and restoring full function to your central nervous system. We know CFS can be scary. It can be painful and often debilitating. With no known cause, doctors rarely have answers. Patients are frequently subjected to any number of drug cocktails which often treat only symptoms and not the root cause. Chiropractic approaches CFS in a different way. It provides you a natural, non-invasive option. It allows you to take ownership over your own health and wellness. Chiropractic as a whole focus wholly on the root cause of dis-ease. Symptoms are the outward expression of a impediment of nerve signals. Our doctors use different techniques to treat your spine and restore proper nerve function. By correcting any misalignment, your chiropractor gives your body its ability to heal itself. How does that work? Your brain sends messages to the rest of your body through your spinal cord. When the spinal column is misaligned, it can pinch your spinal cord. This disrupts the communication between your brain and the rest of your body. In extreme cases, it can shut down the communication completely. As your chiropractor works toward correcting your spine, they will use gentle adjustments to guide your spinal column back into place. This isn’t an overnight process. For many patients their spine has been misaligned for years. Correcting those problems overnight is unrealistic. But, with a commitment between doctors and patients, our clinic has seen dramatic changes in the health of member of our community. As your spinal column returns to its natural alignment and your central nervous system begins to function fully, you will notice a new strength. Many patients rave about finally sleeping through the night and waking up refreshed, experience weight loss, having increased energy and enjoying a general sense of happiness. At Belltown Spine & Wellness our chiropractors work closely with you, monitoring your improvement and answering any questions you may have. Do you suffer from chronic fatigue syndrome? Don’t let this illness control you. Take control over your own well-being and start enjoying life again today.